The Telecom Regulatory Authority of India has in a strongly worded letter slammed the campaign of social media giant Facebook for Free Basics as a “crudely majoritarian and orchestrated opinion poll”. “Your urging has the flavour of reducing this meaningful consultative exercise, designed to produce informed decisions in a transparent manner, into a crudely majoritarian and orchestrated opinion poll,” the Trai said in a letter to Facebook. “Neither the spirit nor the letter of a consultative process warrants such an interpretation which, if accepted, has dangerous ramifications for policy-making in India,” Trai Joint Adviser K V Sebastian said in a letter dated January 18 to Ankhi Das, director of public policy, India, South and Central Asia, Facebook. On the Trai’s consultation paper over differential pricing of data services, Facebook had asked its users to support Free Basics by agreeing to send an email in the form of a template to the regulator. The Trai received 2.4 million comments on its paper, of which almost 1.8 million were from Facebook users. The regulator had asked Facebook to tell its users to specifically answer the queries raised in the paper. Facebook was misleading its users with its ‘Save Free Basics’ campaign and the responses sent by it were not relevant to the questions posed in the consultation paper, the regulator said. The social media giant had launched a public campaign to defend its platform in response to the consultation paper floated by the Trai. 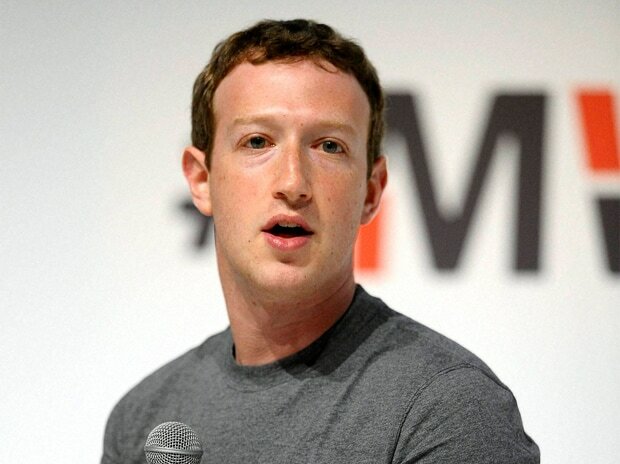 According to reports, Facebook spent Rs 300 crore on the marketing campaign. Free Basics allows users to access certain websites without data charges. Experts claim Free Basics violates the principles of net neutrality. In its response to Trai’s letter, Facebook has said it “attempted to cooperate” with the regulator’s request. “While we did not include all of the specific language drafted by Trai, we did deliver a brief request for the additional information and included in the draft email the exact language from the four specific questions posed in the consultation paper,” Das said in a post on Facebook’s India page. While accepting that it had drafted template statements, Facebook pointed that users were given an option to alter the text. It claimed 1.4 million people submitted revised comments and additional 5.2 million users filed detailed comments addressing the four questions by the telecom regulator.